Discounted Pre-Sale Rhododendron Festival Carnival Tickets on Sale Now! 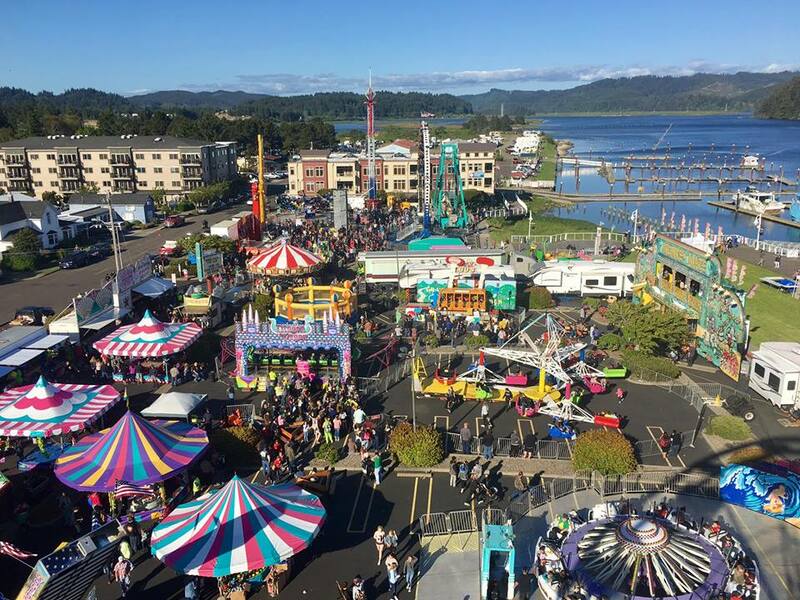 Discounted all day unlimited carnival passes are now available until 3pm on May 15th for the 2019 Rhododendron Festival. These pre-sale tickets are available online (see below) or at the Florence Area Chamber of Commerce Visitors Center (290 Hwy 101) for the pre-sale price of $21 each. Tickets will be available for $27 or $28 at the gate during the event. Davis Carnival has been coming to Florence every year for over 50 years, they take great pride in providing safe family oriented rides, games, and quality food concessions. Click here for ride restrictions and rules. Carnival Hours: Wednesday May 15th 4pm-Close Thursday May 16th 3pm-11pm Friday May 17th Noon-11pm Saturday May 18th 11am-Midnight Sunday May 29th 11am-8pm DOWNLOAD RHODODENDRON FESTIVAL PROGRAM AND CALENDAR HERE!